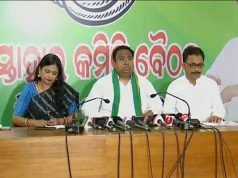 Bhubaneswar: The Biju Janata Dal (BJD) will launch a massive protest in all the 314 blocks across the state from May 28 to 30 against the skyrocketing prices of petrol and diesel. This was announced by party leader Sanjay Dasverma in a press meet at Bhubaneswar. The party activists will stage a dharna in front of Raj Bhawan on May 28 and submit a memorandum addressing President Ram Nath Kovind. Now the price of petrol and diesel has touched an unexpectedly high and it is pinching the pockets of common man. 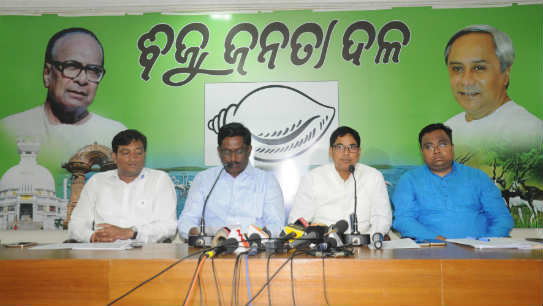 People from all walks of life are affected by the skyrocketing fuel price, a statement released by the ruling BJD said.